Through their activities most Commonwealth organisations and associations help to nurture kinship and friendship amongst their memberships and with other Commonwealth citizens; the Royal Over-Seas League and Victoria League for Commonwealth Friendship are worthy of mention in this respect. 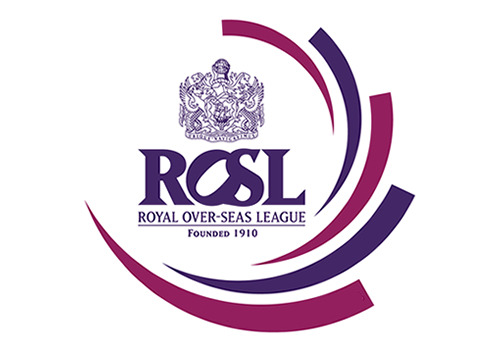 The Royal Over-Seas League is a self-funded Commonwealth organisation incorporated by Royal Charter, which offers residential clubhouse, conference and private dining facilities in London and Edinburgh, organises Commonwealth art exhibitions, an annual music competition, and develops joint welfare projects with specific countries. Full membership is open to men and women who are citizens of Commonwealth countries; affiliated membership is open to citizens of other countries. The Victoria League promotes friendship and understanding among the people of the Commonwealth. Activities: The League aims to welcome and assist all members and visitors from every part of the Commonwealth, giving hospitality, organising events and issuing a diary of events. It also provides hostel accommodation for Commonwealth students.